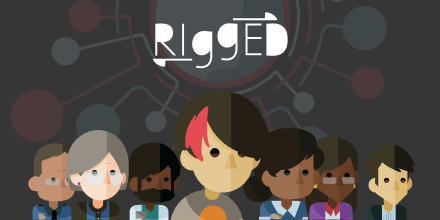 School District Finances – Denver And Los Angeles, Deb Gist, Career Ed, Whole Child Policy, Virgina, Gym Battles, Accountability Battles, More! Chad Aldeman has context on the Denver labor disputes. And Chad has some bad news, but a way out, on LAUSD health and pension costs. This Alia Wong story on PE set off a little dust up in the ed world last week. Not quite sure why, it raises a few important issues we ought to talk about. Maybe it was this? More unsparing take via Kerri Rodrigues. Bain on connecting career education and schools and the landscape around those issues. Susan Adams profiles AltSchool. Read this. Here’s Andy Stern on charter schools. 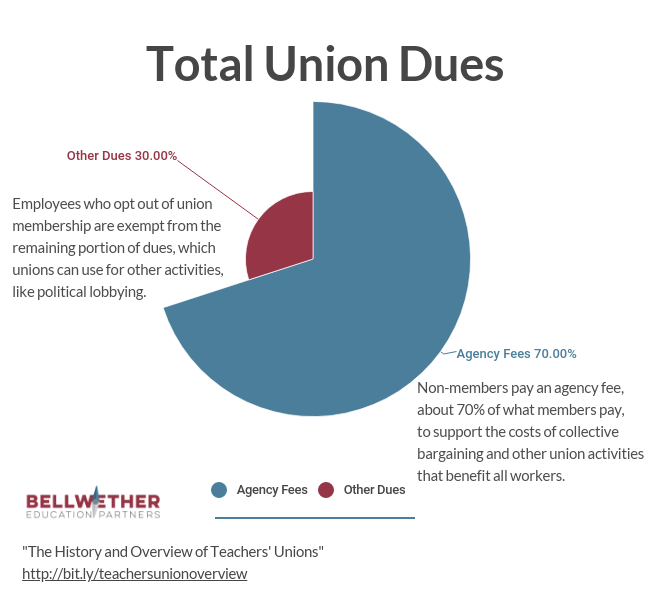 Worth reading, but I think one can look at the growth numbers for charters different ways. In a vacuum it’s not the penetration you might expect, but in context of American ed and the political context it’s sort of remarkable. 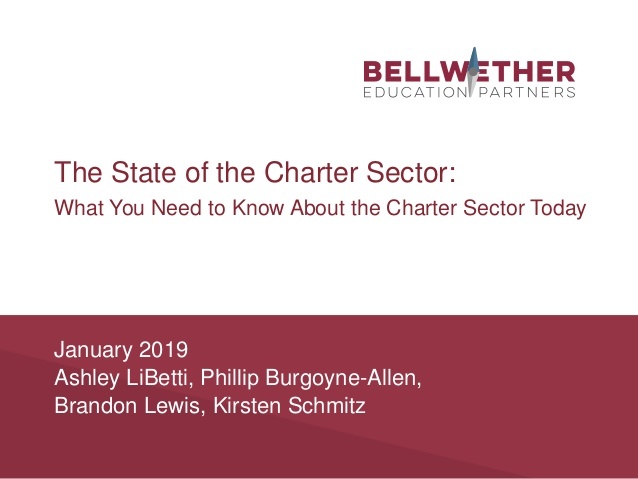 in any event, more on the current state of the charter sector (including growth and geographic data) via this Bellwether deck. NASBE has a handy database of state whole child policies you can use to see what’s going on where. The Florida Tax Credit scholarship program is getting better results than you may have heard. Steve Rees on the school accountability wars in education, and CA in particular. Consider this your periodic reminder that we don’t have enough school counselors and it’s one of the most common sense things we can do around school safety as well as supporting students through school. Guys, you are not going to believe this! 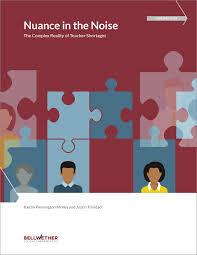 Education policy is different in D.C. and Rhode Island than Oklahoma so the same person can approach it differently! Actually, that’s not quite what this article says, it seeks to put Deb Gist’s approach in Oklahoma inside a broader narrative. Seems like a missed opportunity, as we’ve discussed before the real story of American education is not a singular one, it’s variance. Often within states and almost always between them. That’s why a thoughtful person can have a different take on different situations – for instance where charter schools are a good idea, where they are not, where teacher comp is far too low, where the problems are more being driven by benefit crowd out, where and how “personalized” learning makes sense, where it doesn’t. In other words, a lot of this is situational but advocates and the media spend a lot of time trying to shape it to this or that narrative. Where reformers – and anti-reformers have most frequently failed is in trying to apply this or that template to differing problems. So sure, Deb’s role is in part political but the bigger story, it seems to me, is that the same person can approach different situations differently. That’s a good thing.